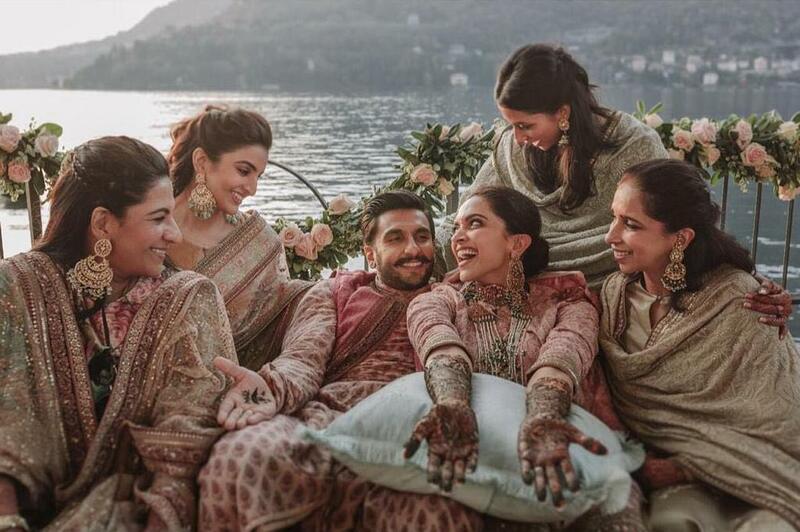 #DeepVeerWedding - Lo Ho Gai Shaadi Deep Aur Veer Ki! 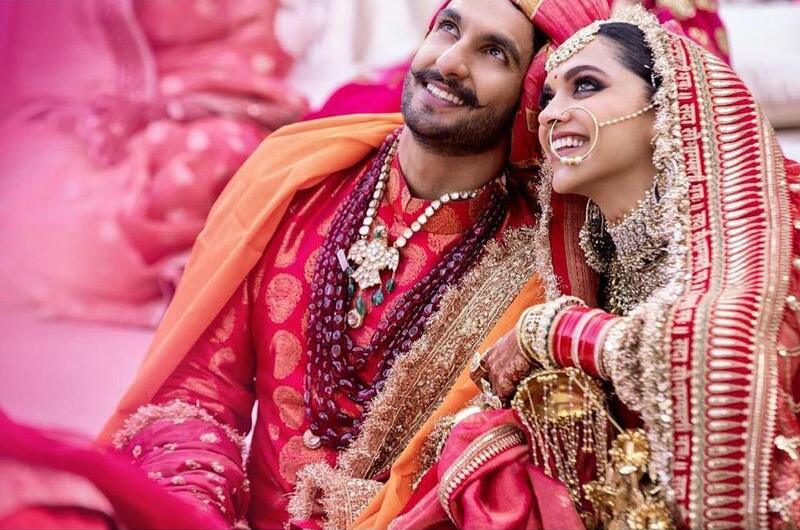 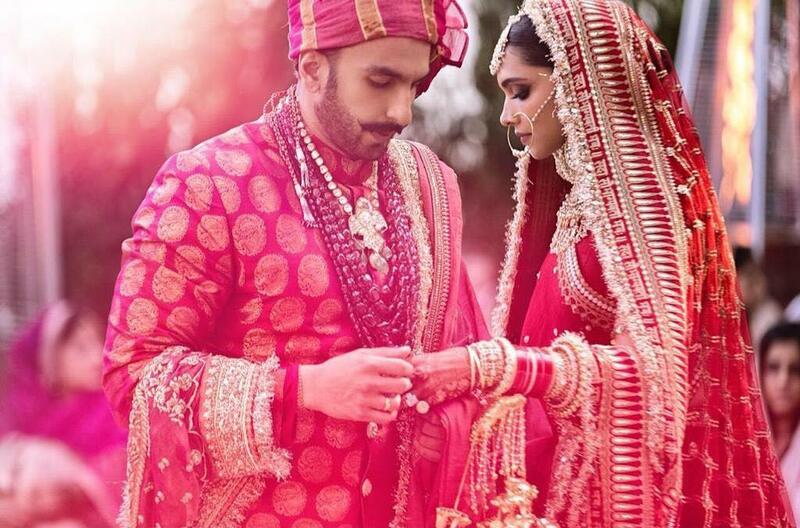 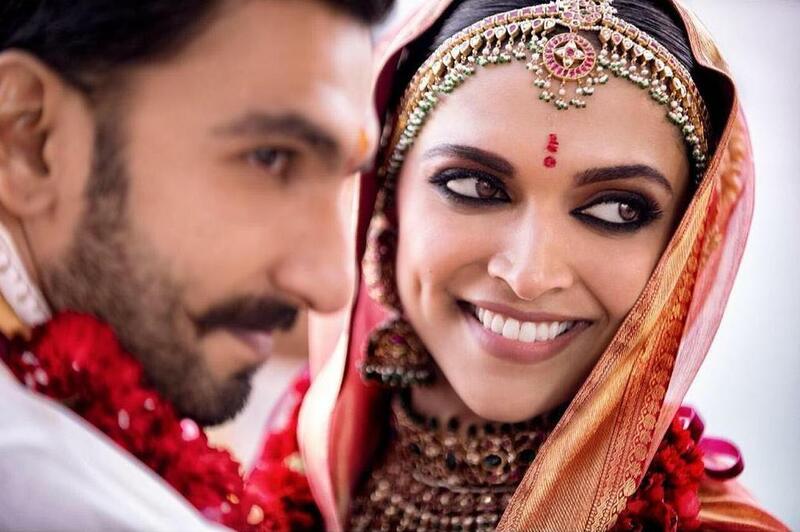 Deepika Padukone and Ranveer Singh have finally wed and now their life is all set! 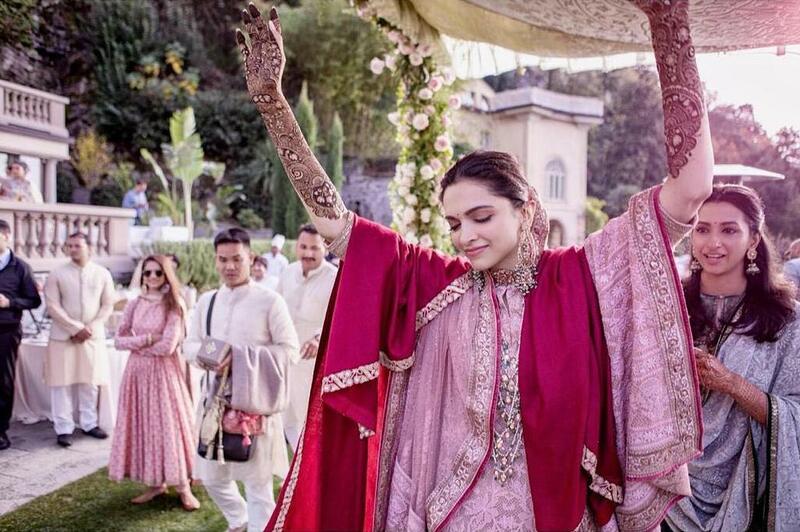 Though already is but now it is like “Puri Tarah Se”. 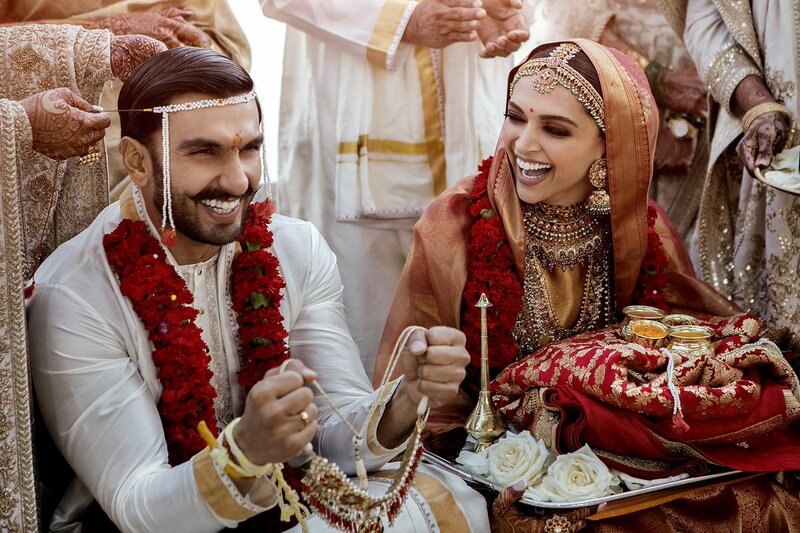 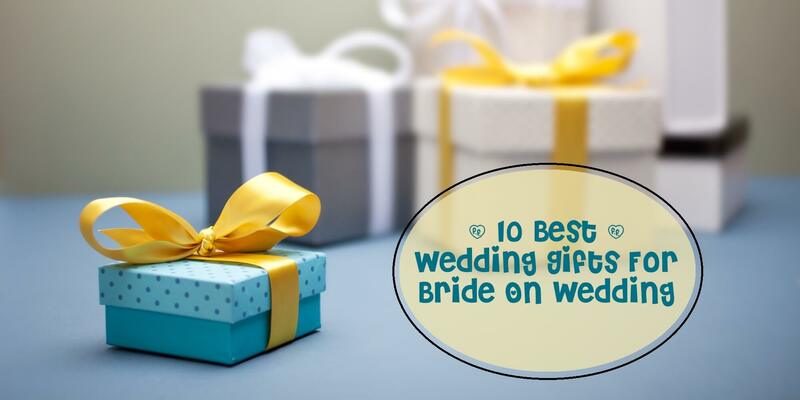 Their wedding ceremonies took place in Italy, held at the Villa del Balbianello on Lake Como. 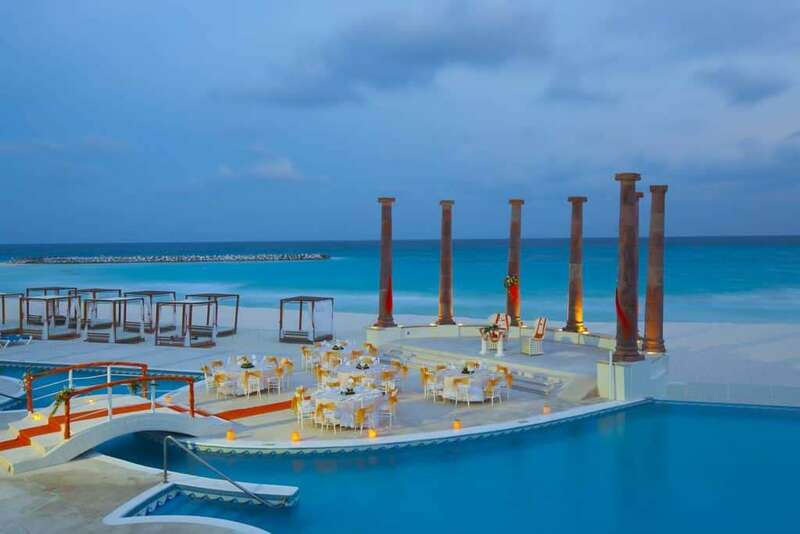 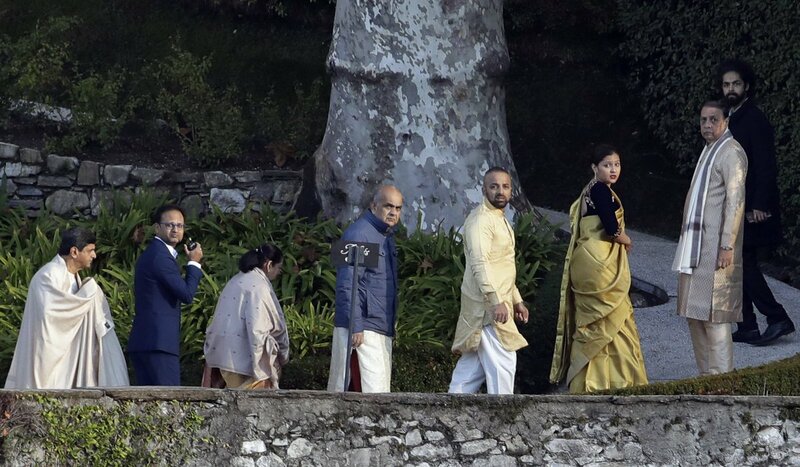 A private affair it is, only some closed friends and relatives there with Sun and Moon including some birds were their guests.! 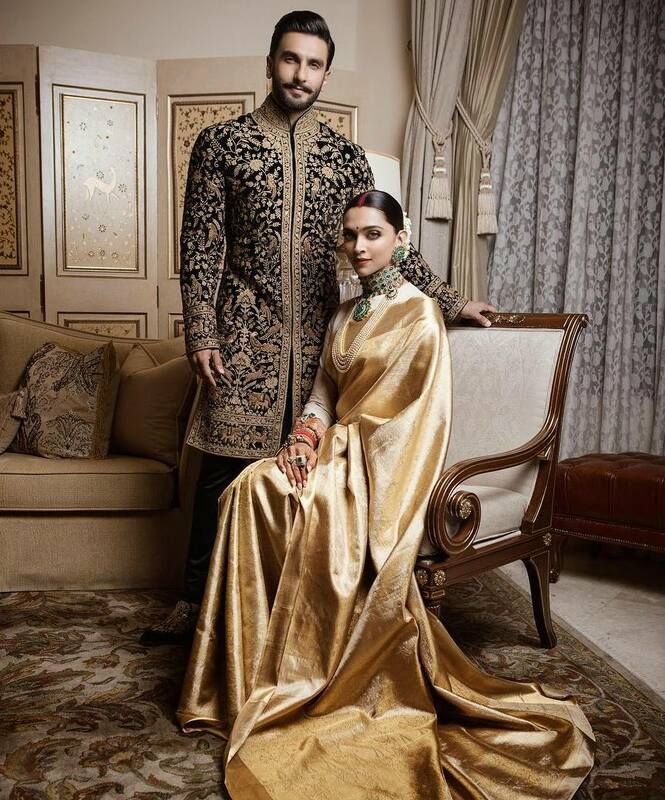 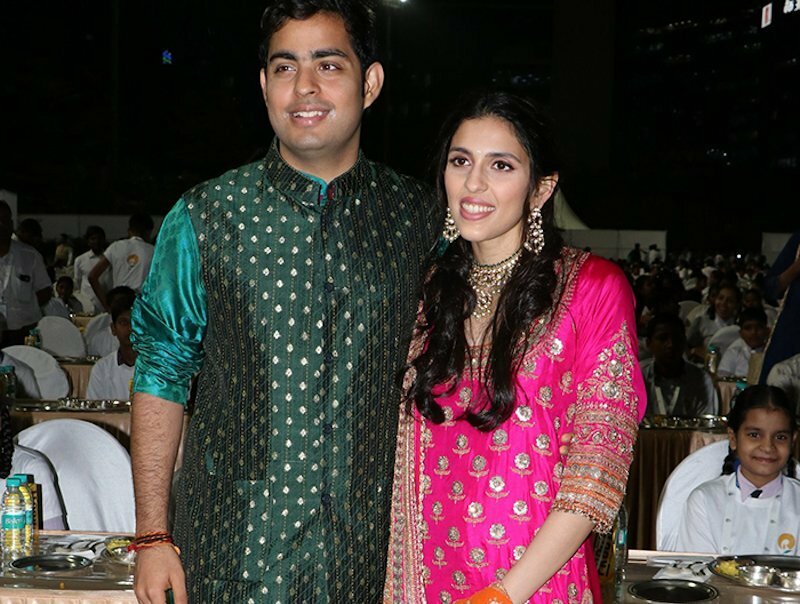 The bride and groom wore Sabyasachi. 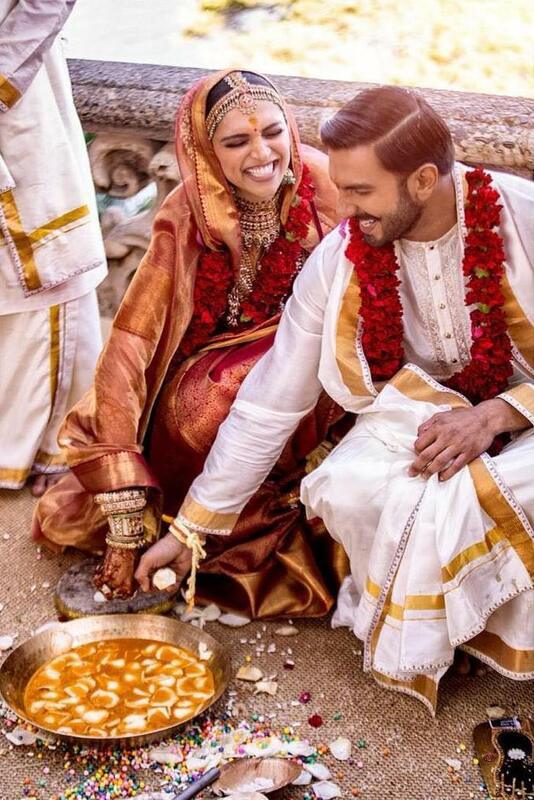 Yester, they tied knot in a traditional South Indian ceremony according to Konkani rituals and second wedding according to Sindhi rituals. 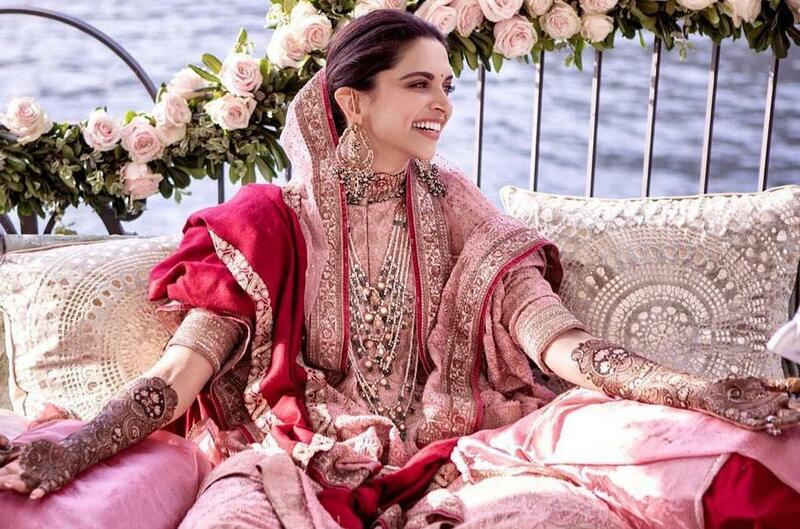 Deepika became emotional when Shubha Mudgal sang a thumri. 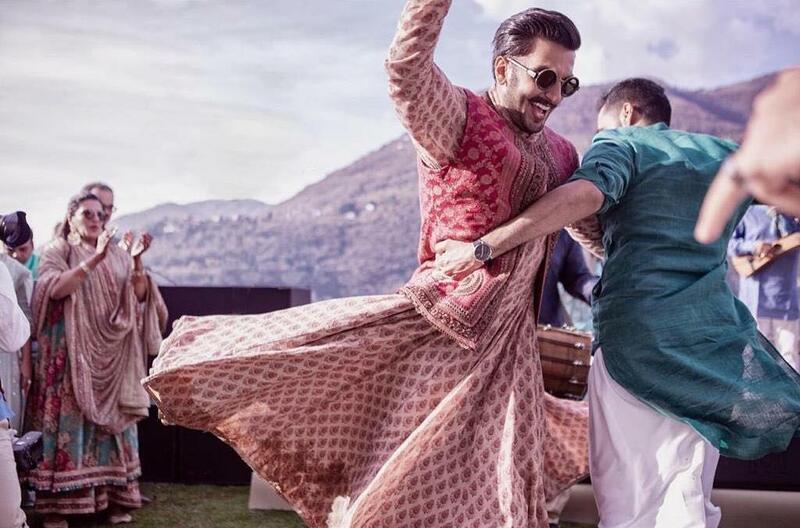 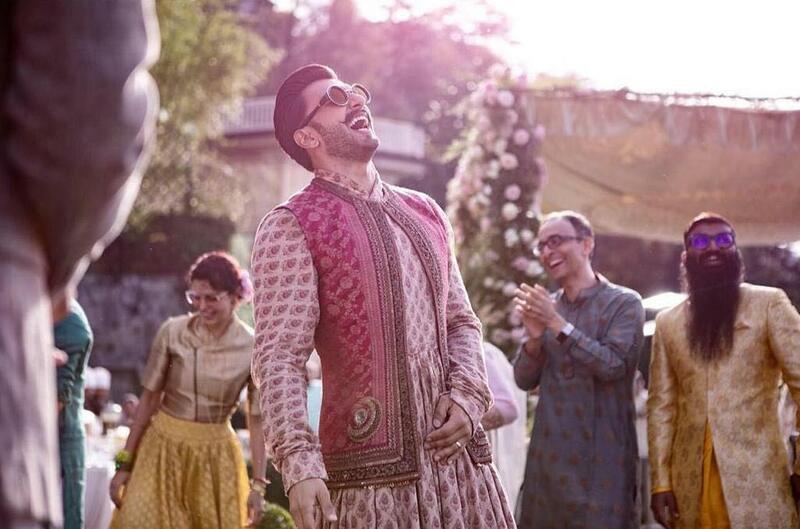 Ranveer played dhol singing song “Tu Ne Maari Entriyaan”. 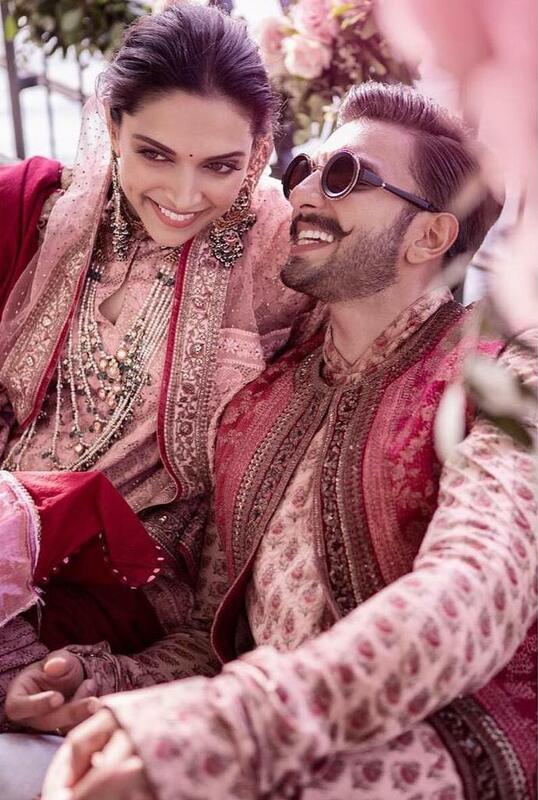 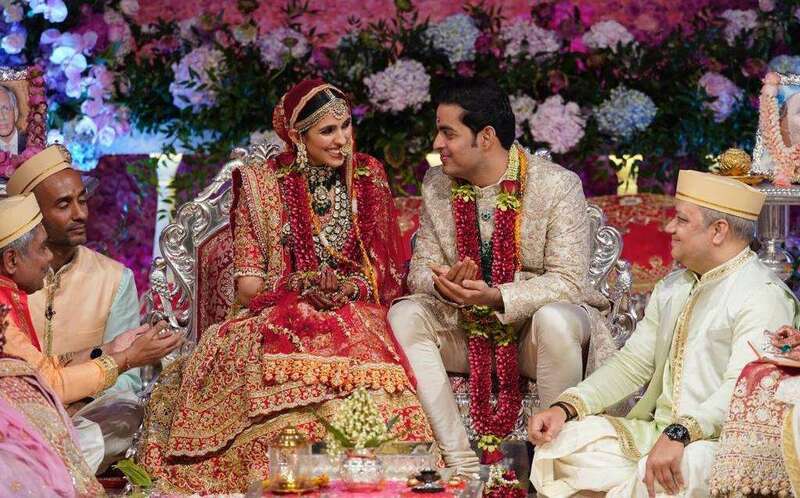 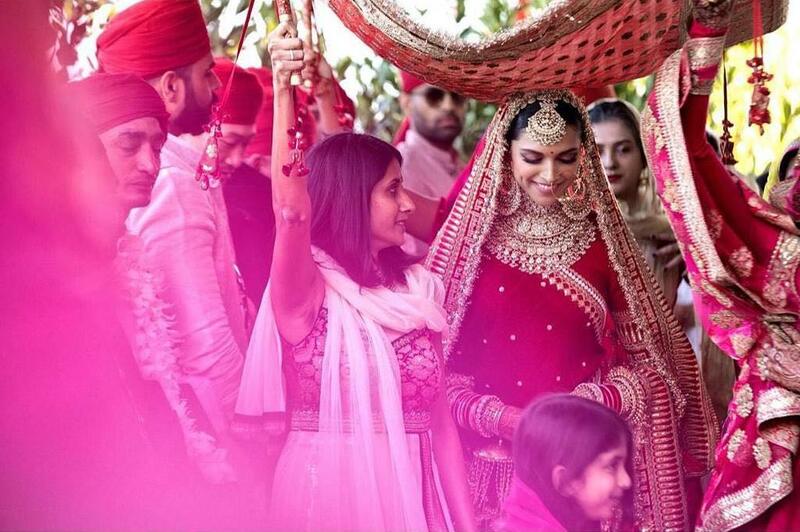 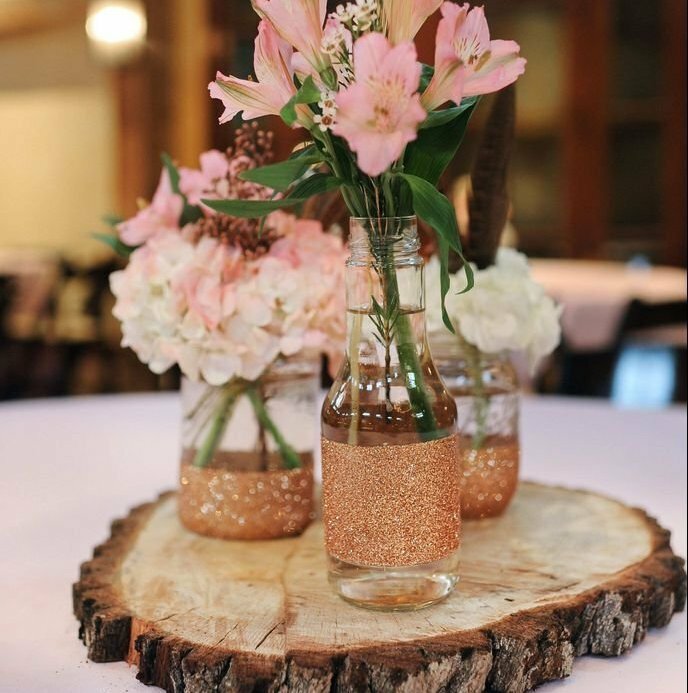 Besides all emotional, happy and fun moments; we like a thing very best that the couple did for their wedding, and it is: rather than accepting gifts from guests, they said them to donate for Deepika’s The Live Love Laugh foundation, which works towards mental health improvement. 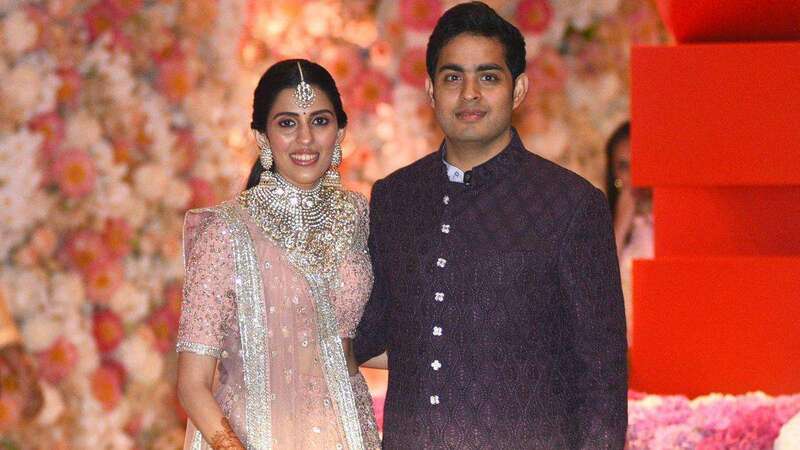 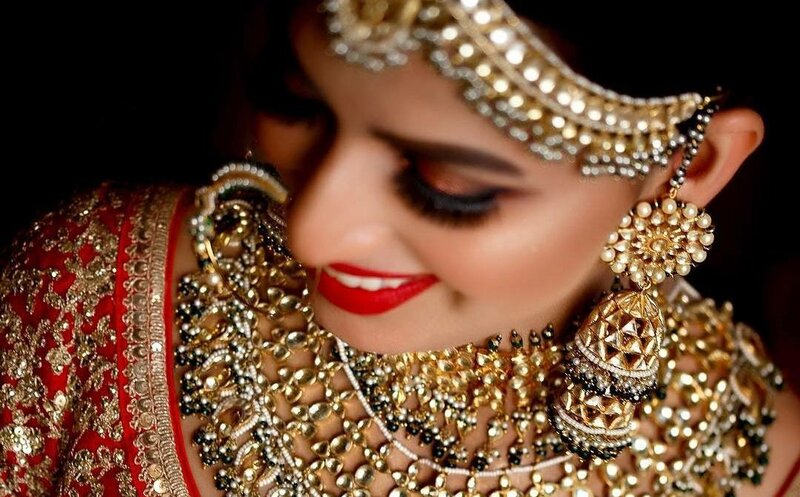 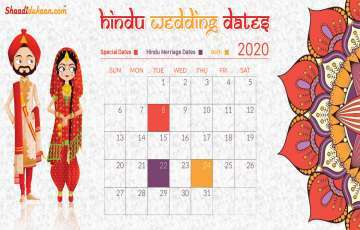 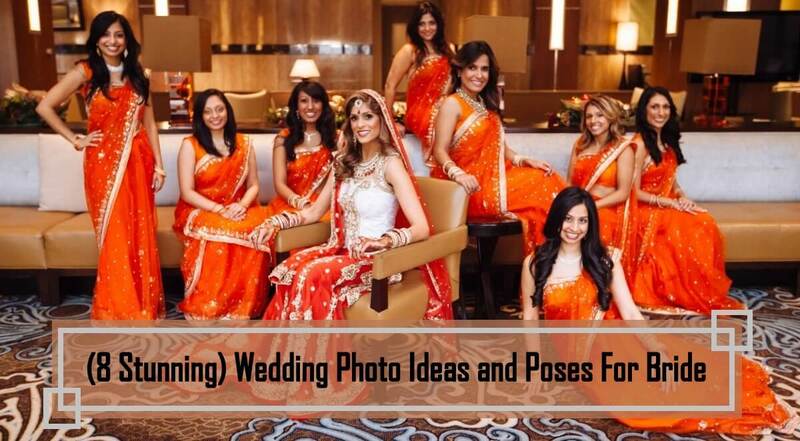 Auspicious Wedding Dates in 2020 Shaadi Ki Taarikh Pakki Kar Lo!